Peter Rawcliffe of OFA met with a representative of the EA today, to discuss the maintenance of the long rural stretches of waterway in our area. 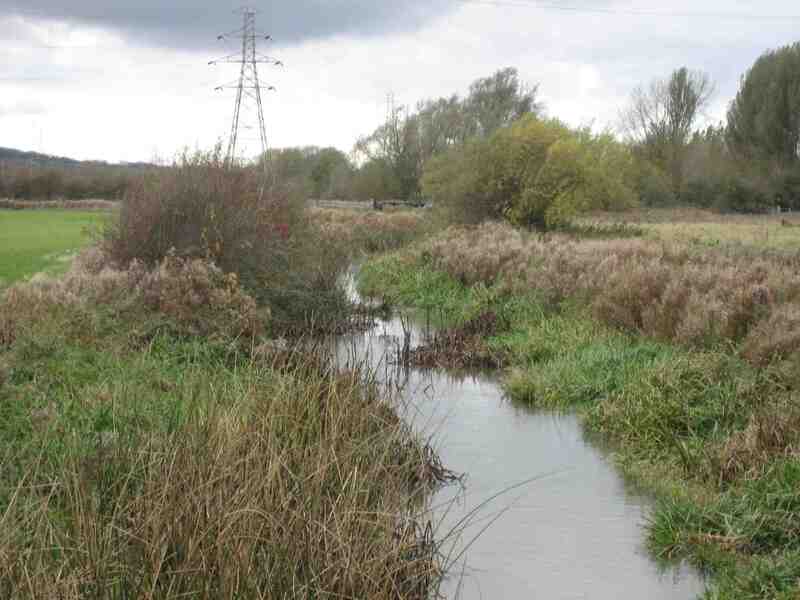 Our joint aim is to bring the riparian owners within Oxford together to develop a practical approach to their doing the maintenance work that is needed. The EA has the skills, experience and authority to advise: OFA will add the community voice, emphasising the importance of proper maintenance and of riparian owners fulfilling their responsibilities. We hope to be able to report progress by our Annual Public Meeting in November.